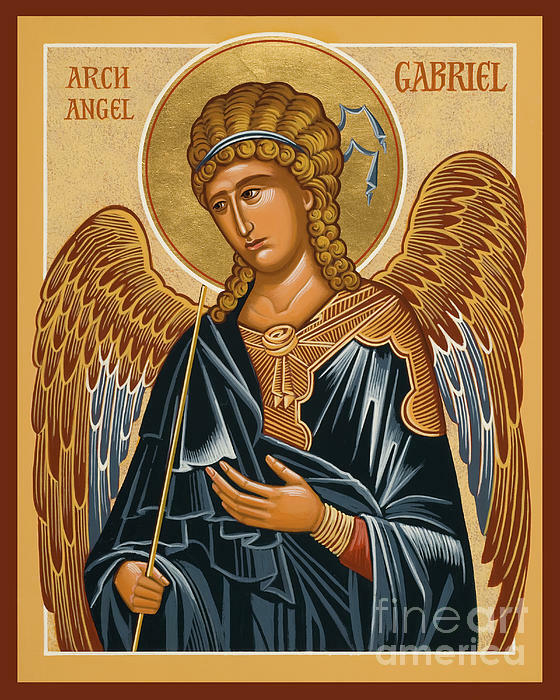 There are no comments for St. Gabriel Archangel - Jcarb. Click here to post the first comment. 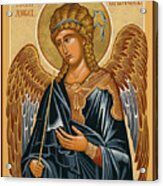 The "fine art america" Watermark Does Not Appear On Your Final Products. For more information & product choices, please visit us at WWW.TRINITYSTORES.COM. Then use our "Search For Art" Box to find the artwork by title. 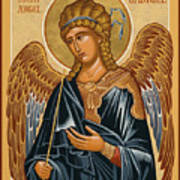 ________________________________ O blessed Archangel Gabriel, we beseech thee, do thou intercede for us at the throne of divine mercy in our present necessities, that as thou didst announce to Mary the mystery of the Incarnation, so through thy prayers and patronage in heaven we may obtain the benefits of the same, and sing the praise of God forever in the land of the living. Amen. His feast day is September 29.